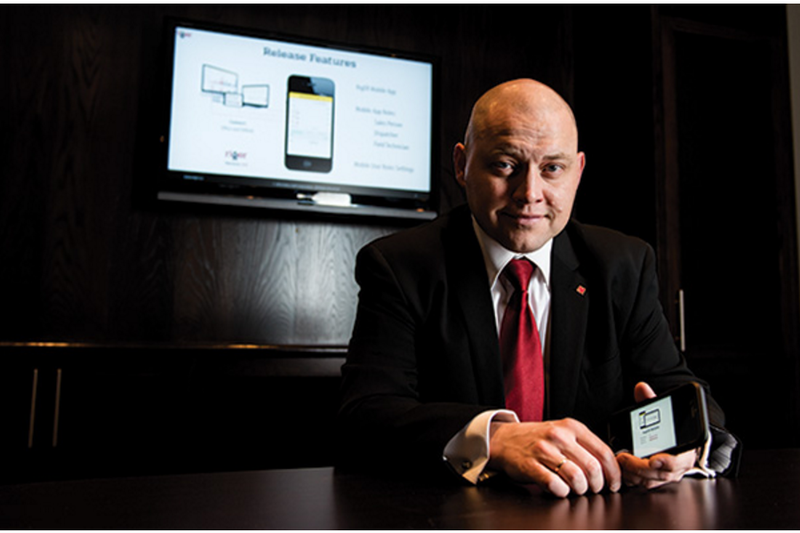 Alberta Oil (April 2016 Issue) published interview with Michael Maltsev, RigER founder and CEO. What is now an international oilfield business with eight locations in Canada and the United States, started with a dream—or, rather, a “nightmare” perpetrated by clunky spreadsheet software. That’s according to RigER founder and CEO Michael Maltsev, a former oilfield financial officer with a background in technology, who couldn’t stay on top of the company’s growing oilfield rental stock using simple lines on a page any more. There are a lot of moving parts in the oilfield rental business, and to maximize efficiency and income, they have to be choreographed in such a way as to minimize their downtime. 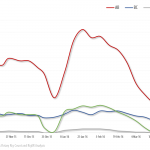 Scouring around online for a better way to track his incoming and outgoing inventory, and manage his calendars and accounts, Maltsev says he found no solution that fit his business quite right. And so, as any entrepreneur would, he built one. 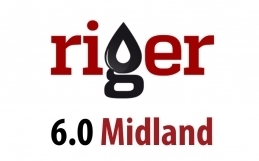 RigER’s oilfield operations management software is designed for small- to medium-size oilfield rental and energy service companies, and can be configured to integrate with just about any existing software. The system is cloud-based and accessible via mobile-phone apps, making keeping track of equipment and invoices easy from both the field and the office. “Digital tickets don’t get lost,” says Maltsev. “From the second they’re created in RigER, their information is recorded and securely saved.” Those digital tickets aren’t just a record of the job description, either, but can provide crucial client contact options, job instructions, and equipment part replacement options, all with the click of a button. According to company data, the service accounts for, on average; a 10-fold increase in the speed at which invoices are paid; a one-fifth increase in feet utilization; service response times cut by half; a 93-percent reduction in lost equipment; and administrative costs cut by 17 percent. That’s for the 10 client companies the firm boasted as of the end of February. But with between 600 and 800 equipment rental companies of all sizes in Western Canada, it’s a field that’s ripe for growth. And although there are similar invoice management software firms in Canada, none appear to focus so squarely on oilfield rentals. 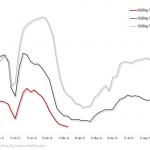 Maltsev says invoicing delays are one of the most often overlooked costs to an oilfield business and rental equipment provider, due to the interest that accrues on delayed payments and stranded equipment. 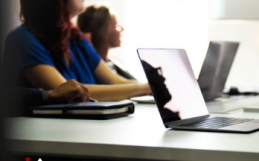 That realization was one of the main reasons RigER decided to make its software available to third-party equipment rental firms instead of keeping it just for its own in-house rental fleet. 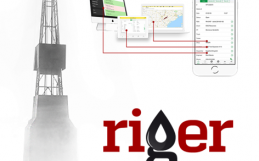 That move, in turn, has led to the increased adaptability of RigER’s software to fit just about any kind of oilfield service or rental company’s needs, at just about any price.